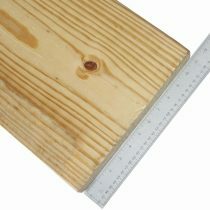 Our 2×12 Yellow Pine Framer Series are sold in 12′ and 16′ lengths. Kiln-dried and #1 framing grade. 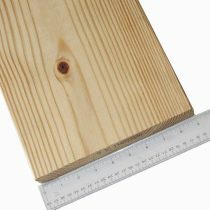 This board is a more economical choice and often used for construction, rustic furniture making and bed frames. Boards are S4S where both side and edges are planed smooth. 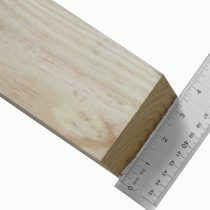 Actual board dimension is 1-1/2″ thick by 11-1/4″ wide. 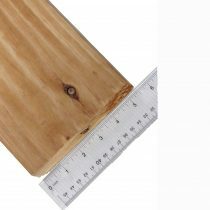 Our 2×8 Yellow Pine Framer Series are sold in 10′, 12′ and 16′ lengths. Kiln-dried and #1 framing grade. 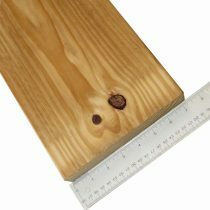 This board is a more economical choice and often used for construction, rustic furniture making and bed frames. Boards are S4S where both side and edges are planed smooth. Actual board dimension is 1-1/2″ thick by 7-1/4″ wide. 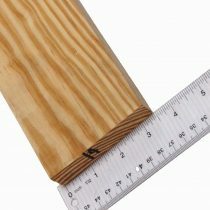 Our 4×4 #1 grade Yellow Pine timbers are sold in 8′, 10′ and 12′ lengths. A more economical option, the #1 grade still allows for knots and wane, but will have fewer and smaller knots than the #2 grade. Boards are S4S where both sides and edges are planed smooth. Actual board dimension is a 3-1/2″ thick by 3-1/2″ wide.